This stretchy comfortable and cool looking 3mm wetsuit is suitable for use in multiple water sports including warm water diving. The Mares Reef is cool, stylish, lightweight and excellent for warm water dives and long snorkelling sessions. There is a high quality level of finish on all details including neck custom closure and back zip puller. The ergonomic Velcro closure offers added comfort. 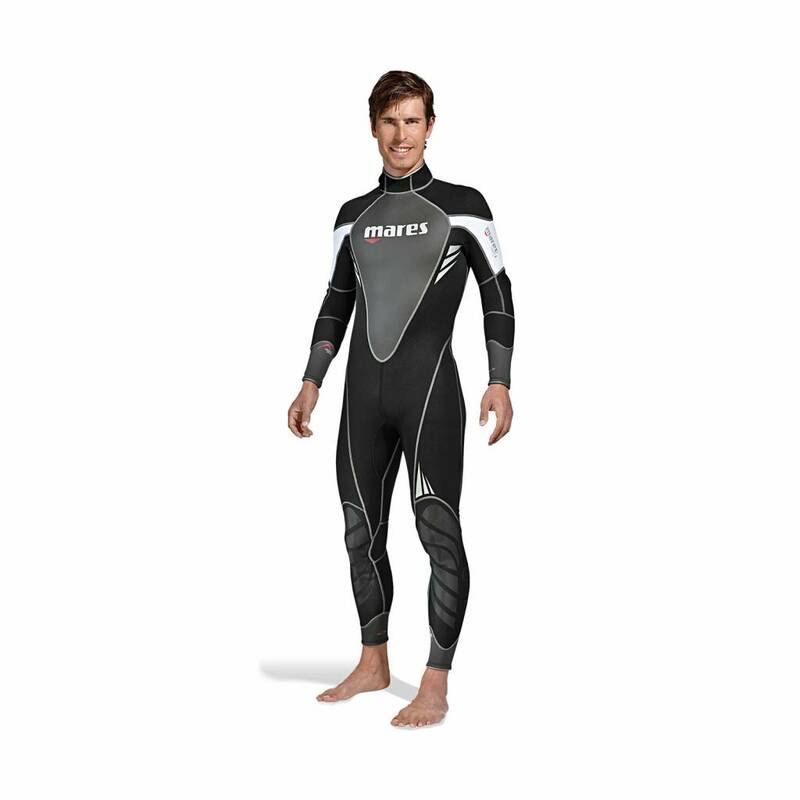 This is a perfect suit for warm water diving or multiple UK water sports.